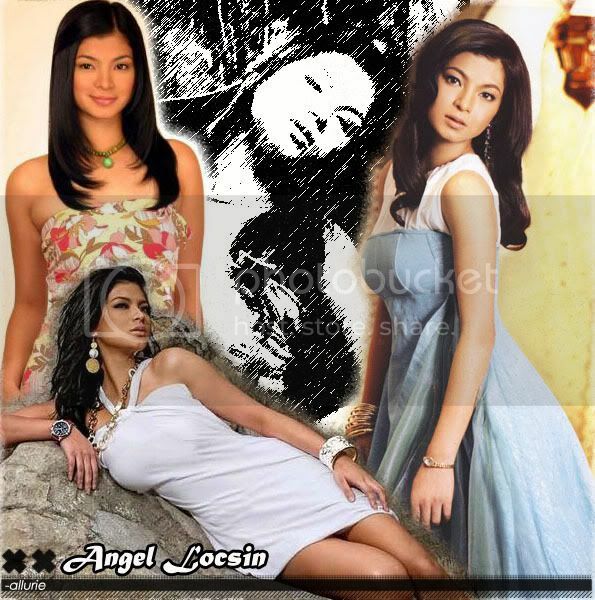 Angel Locsin (born Ang?lica Locs?n Colmenares on April 23, 1985), is a popular Filipina television and film actress, commercial model, film producer, fashion designer, and product endorser who was introduced in GMA Network's youth-oriented program, Click. 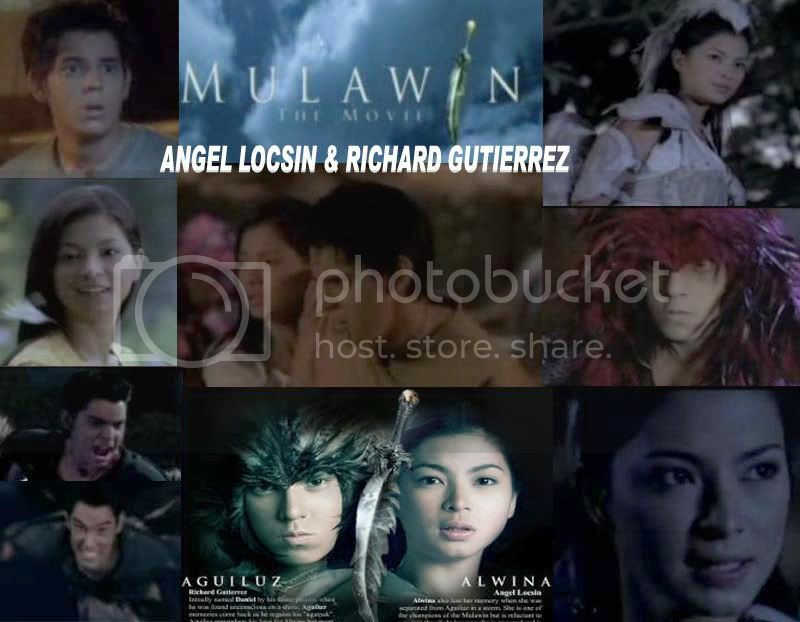 Locsin rose to prominence after being cast as one of the lead stars in the fantasy-themed television series Mulawin in 2004. 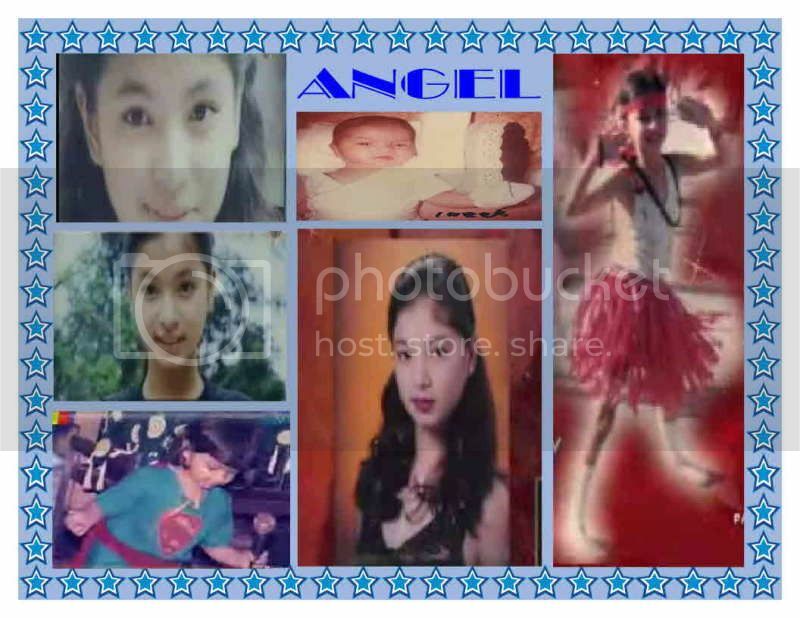 Soon after,she starred as the superheroine Darna in the TV adaptation of the popular Mars Ravelo comics hit. 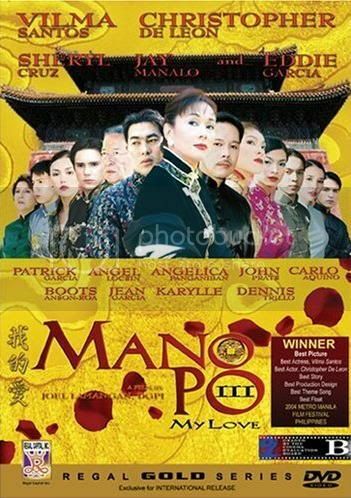 Locsin top-billed in several TV series and films and is known as the screen love interest of Richard Gutierrez, Dennis Trillo, and Piolo Pascual. 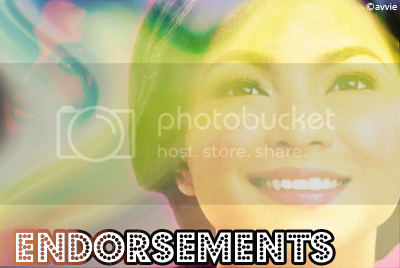 After Locsin?s controversial move to ABS-CBN, she was paired with Pascual in the critically acclaimed Lobo TV series and the much anticipated movie, Love Me Again, which is still showing on its 4th week. 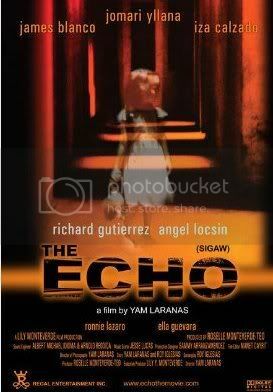 Locsin?s excellent performance in this movie has been noted both by film critics and fans.